The capital city of Vladimir oblast: Vladimir. Vladimir oblast (Vladimirskaya) is a federal subject of Russia located in the center of the European part of the country, part of the Central Federal District. Vladimir is the capital city of the region. 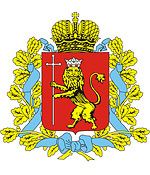 The population of Vladimir oblast is about 1,389,000 (2015), the area - 29,084 sq. km. 13 September, 2018 / Summer in Vladimir - one of the oldest cities in Russia. 10 July, 2018 / Holy Trinity Convent in Murom - the view from above. 17 February, 2018 / Winter in the Center of Vladimir. 14 January, 2018 / Winter in Suzdal. 17 December, 2017 / Crystal Museum of Maltsov in Gus-Khrustalny. The Vladimir region is one of the oldest historical and artistic centers of the Russian land. 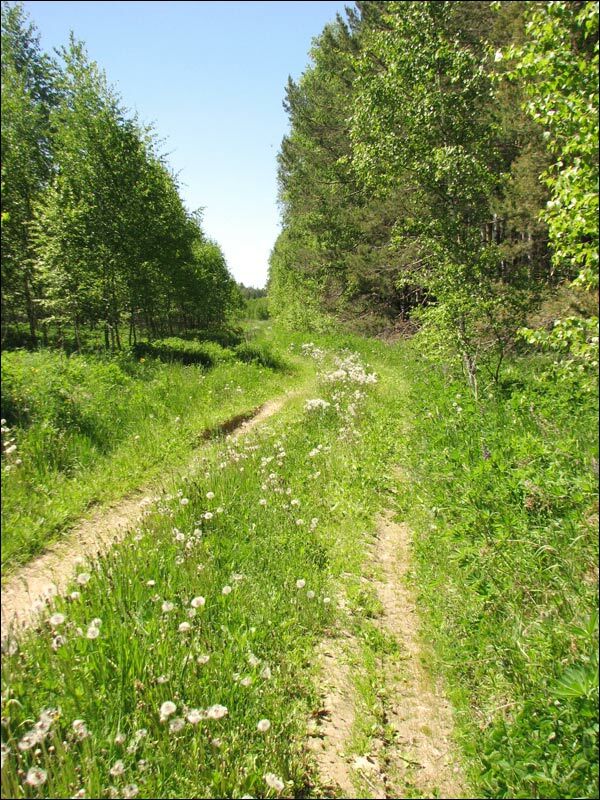 The earliest traces of people lived on the territory of the present Vladimir region refer to the Upper Paleolithic (about 27 thousand years ago). This area was inhabited by the tribes of the Muroma and Merya (the ancestors of the Mari). The south of the region was inhabited by the Meschera. Since the 9th century, migration of Slavic tribes began from the north-west, accompanied by the assimilation of the local population. The Slavs moved from the Novgorod land along the rivers. In many respects this migration became possible due to the Volga trade route. 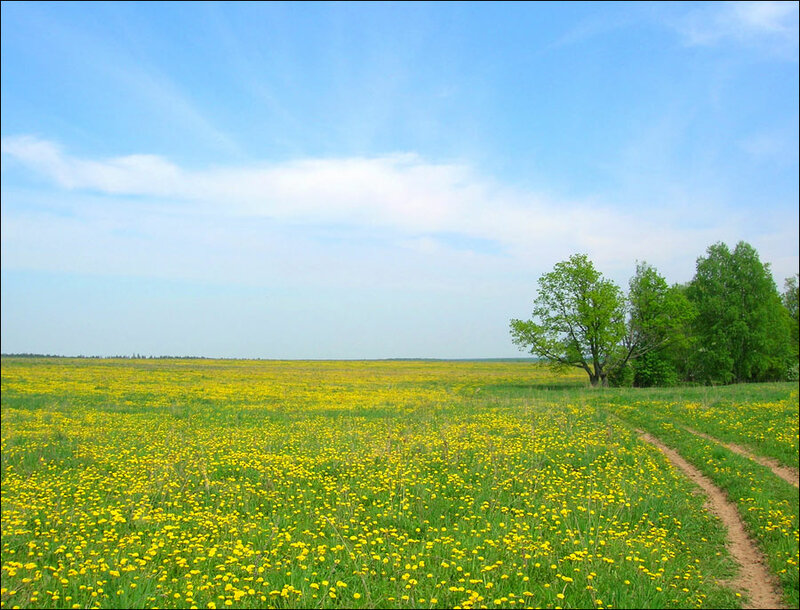 The first towns were founded - Murom and Suzdal. Migration was peaceful, as no fortifications were found around the remains of ancient villages. Unlike local tribes, the Slavs made agriculture the basis of their economy. During the reign of Prince Vladimir of Kiev, the territory of the present Vladimir region became part of the Old Russian state. In 988, Prince Hleb was appointed to reign in Murom. 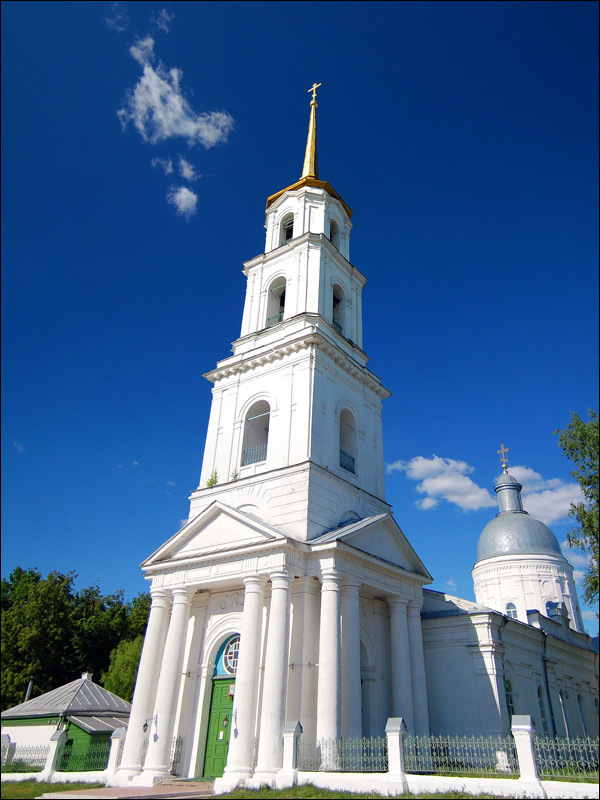 Suzdal became an important Christian center, but the adoption of a new faith came up against the resistance of the priestly elite of the local tribes, which led to the anti-Christian uprising of 1024. In 1108, Vladimir Monomakh founded the town of Vladimir on the Klyazma River. The Great Vladimir Principality (1157-1362) was formed in connection with the transfer of the capital of the Rostov-Suzdal principality to Vladimir-on-Klyazma (present Vladimir). The masterpieces of Old Russian architecture were built in the town - the Assumption Cathedral and Church of the Intercession on the Nerli. In the second half of the 12th - early 13th centuries, the Vladimir Principality was the largest economic, political and cultural center of ancient Rus. The Vladimir land included the territories of the Vologda, Moscow, Tver, and Yaroslavl regions. 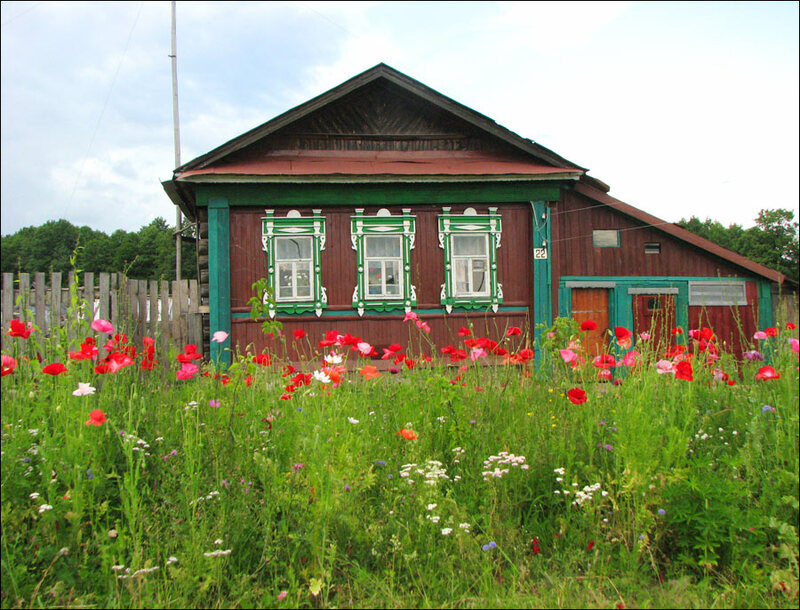 The local culture left a deep imprint in the history of the entire North-Eastern Russia. The architectural school of Vladimir influenced the stone architecture of Moscow and other Russian towns. In the 13th century, this region was devastated during the Mongol invasion. In 1238, the town of Vladimir was captured by the troops of Batu and burned to the ground. The Vladimir land became a protectorate of the Golden Horde. During the reign of Alexander Nevsky, the pro-Mongol policy of the local nobility was continued, which contributed to the strengthening of the Vladimir principality, but, at the same time, its fragmentation continued. The Moscow and Tver regions became independent principalities. In 1299, the residence of Metropolitan of All Russia was moved to Vladimir. In 1362, the Moscow prince Dmitry Donskoy annexed the Vladimir principality to his possessions. Vladimir, the former capital, became an ordinary town of the Moscow State. In 1380, the troops from Vladimir took part in the Battle of Kulikovo under the command of Prince Dmitry of Moscow. In 1382, the Vladimir land was devastated by the troops of Tokhtamysh. In 1445, after breaking the resistance of the Moscow troops, the Kazan Tatars of Ulu-Mukhamed began to raid the region. 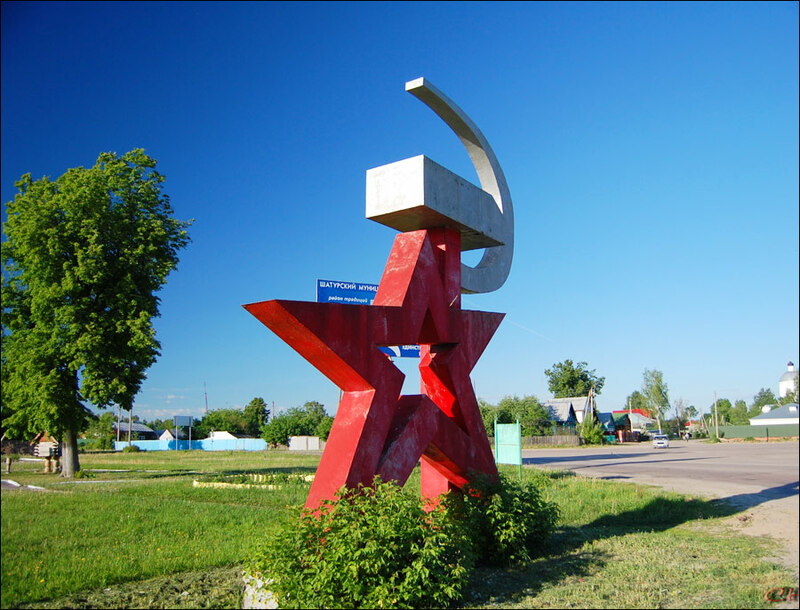 In 1756, in the town of Gus-Khrustalny, an enterprise for the production of crystal products was opened. 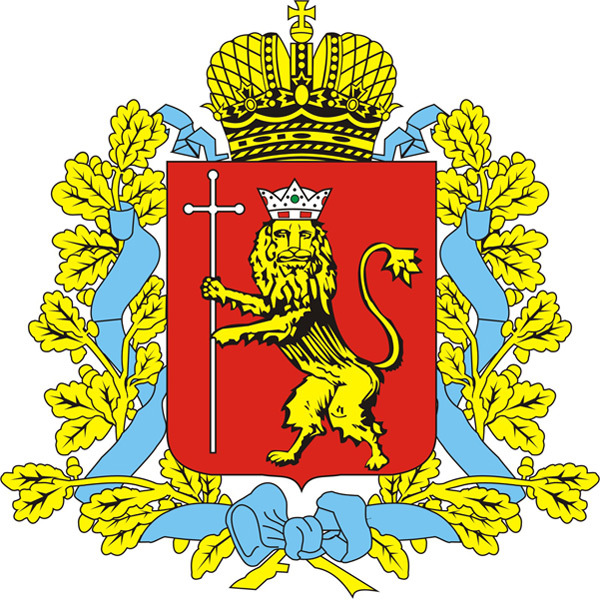 In 1778, Vladimir gubernia (province) was created. It was one of the most industrially developed regions in the European part of the Russian Empire (textile industry, iron- and glass-producing plants). In the 19th century, about 30% of all cotton cloth made in the Russian Empire was produced here. In 1861, Vladimir was connected to Moscow by rail. In 1929, the Vladimir region became part of the Ivanovo industrial region, from 1936 - of Ivanovo oblast. In 1944, Vladimir oblast was formed in its present borders. In 1945, Vladimir tractor-building plant was put into action. In the 1950s-1970s, a number of large industrial plants were built and reconstructed, the Vladimir region became one of the most industrially developed regions of Russia. Today, the Vladimir region is one of the most urbanized, economically developed and infrastructure-equipped regions of Russia, which, however, in recent years, is experiencing depopulation due to low birth rate and population migration to Moscow. 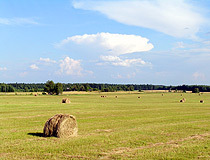 Vladimir oblast remains a major tourist center. 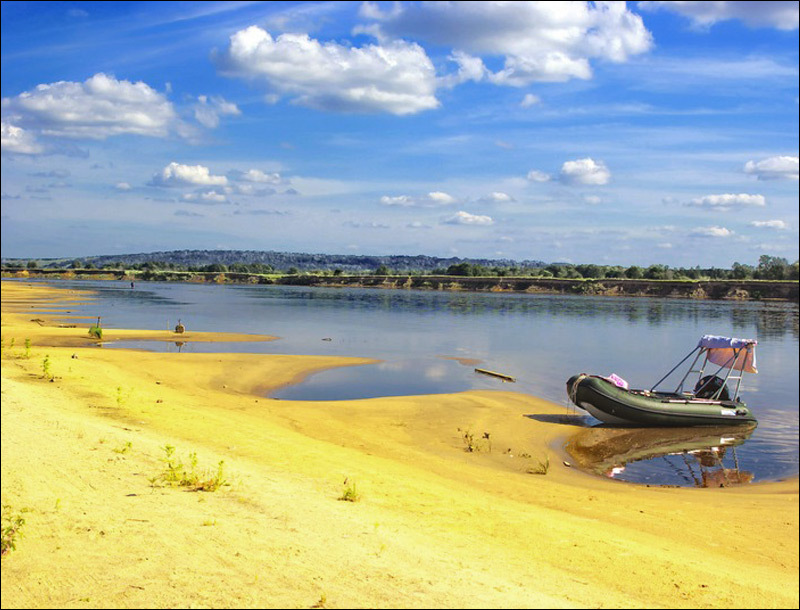 Vladimir oblast is located in the center of the European part of Russia, in the south of the Volga-Oka interfluve. The length of the territory of the region from north to south is 170 km, from west to east - 280 km. The main mineral resources are limestone, peat, quartz sands, refractory and brick clays. 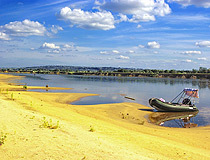 The main rivers are the Klyazma and the Oka. Forests cover about 50% of the territory. 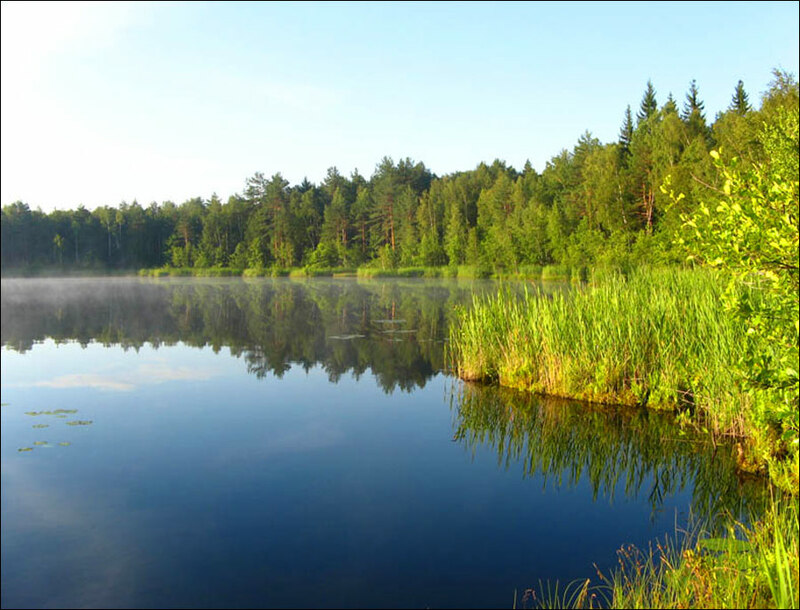 In the Vladimir region, there are three specially protected natural areas: the Meshchera National Park, Murom and Klyazma reserves. The climate of the region is moderately continental, with warm summers and moderately cold winters. The average temperature in January is about minus 11.5 degrees Celsius, in July - plus 18 degrees Celsius. The largest cities and towns are Vladimir (350,600), Kovrov (139,000), Murom (110,000), Alexandrov (60,000), Gus-Khrustalny (56,000), Kolchugino (43,700), Vyazniki (37,200), Kirzhach (27,400). 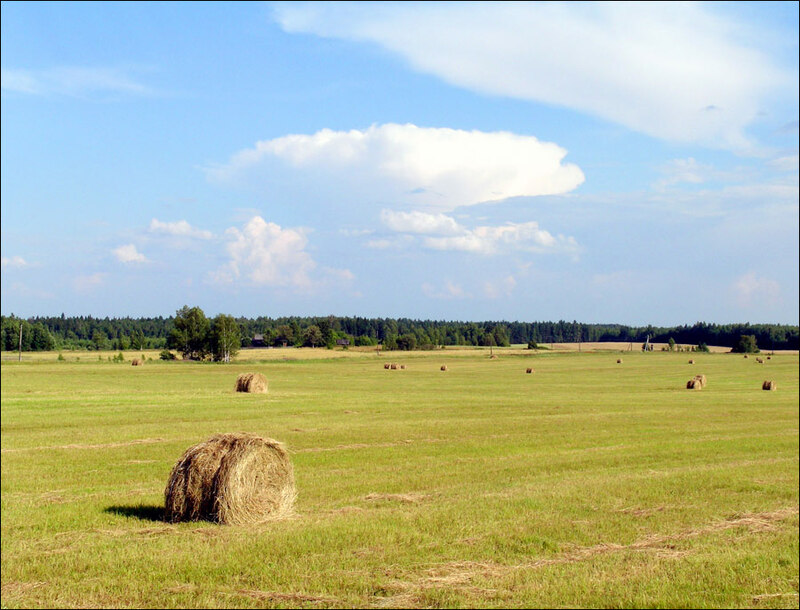 Vladimir oblast is one of the most economically developed regions in the European part of Russia. The central place in the local economy is occupied by industry (machine building and metalworking). This region is also famous for its glass industry. The region’s agriculture specializes in plant growing, dairy and beef cattle breeding and poultry farming. 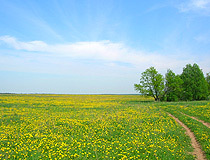 Vladimir oblast is a major tourist center. The main type of tourism is cultural and cognitive, which accounts for about 70% of the total number of guests. In the region there are dozens of museums with unique exhibits. In total, there are more than 3,000 objects of cultural heritage. The region is famous for the preserved ancient Russian towns of Alexandrov, Vladimir, Gorokhovets, Kideksha, Murom, Yuriev-Polsky, Gus-Khrustalny, their architectural and historical, cultural and religious monuments. 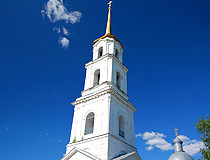 Suzdal is the place of Orthodox pilgrimage (Aleksandrovsky, Pokrovsky, Spaso-Evfimiev, and Rizopolozhensky monasteries). 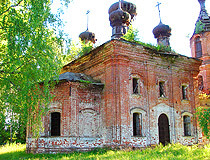 Church of the Intercession on the Nerl (1165) near Bogolyubovo and others. 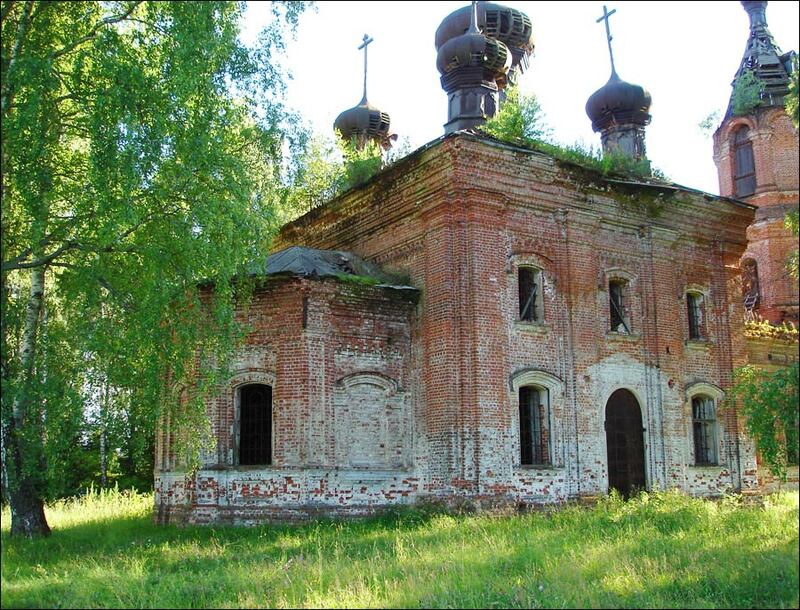 In Bogolyubovo, a small village located about 10 km from Vladimir, there is an architectural ensemble of the Bogolyubsky Monastery, founded in the 18th century in the residence of Prince Andrew Bogolyubsky. One kilometer from the former princely residence you can find the famous Church of the Intercession on the Nerl. Vladimir and Suzdal are the centers of the famous tourist route known as the Golden Ring of Russia. 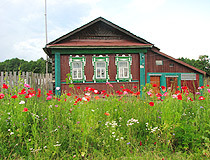 The historical prison “Vladimirsky Tsentral” is also a popular tourist destination. In the village of Karacharovo, according to legend, the famous Russian hero Ilya Muromets was born. 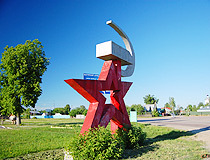 The town of Gus-Khrustalny is famous for its glass and crystal products. 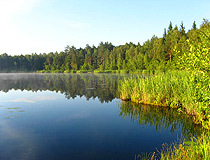 The Meshchera National Park is a popular tourist and recreation place (canoeing, skiing, hiking, biking, hunting, fishing, picking up mushrooms and berries). Recently, event tourism has been developing: Christmas festivities, goose fights, Suzdal cucumber festival, a samovar festival in Gorokhovets, a tourist festival “Bogatyrskie zabavy”. Diving in deep lakes of the Balakhna lowland. mike asks: Where can I find Petushki city? Petushki is a small town with a population of about 14,000 people located in the Vladimir region, 67 km southwest of Vladimir and 120 km east of Moscow. Here is the map location of Petushki.